Earthquakes can cause terrible levels of destruction and all manner of tragedy. 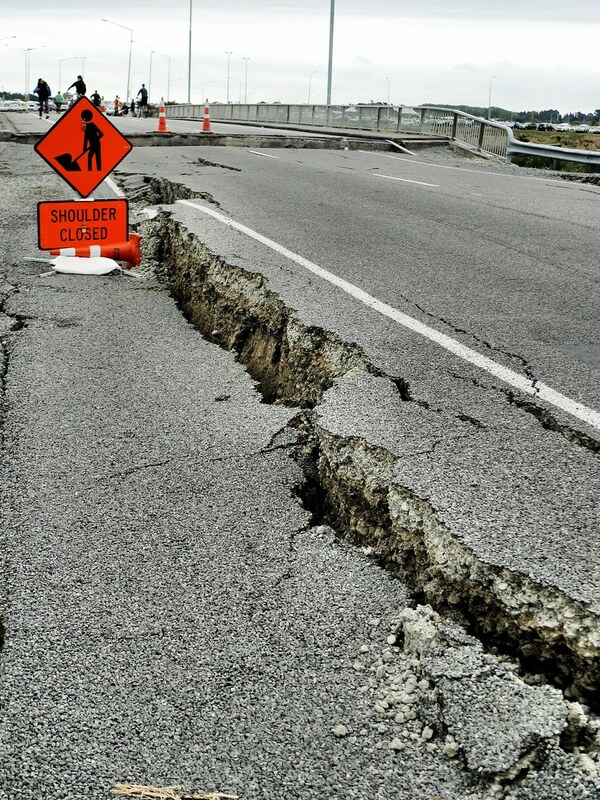 One of the most difficult parts of preventing such devastation is our inability to detect earthquakes and provide warning when they are about to occur, but there are organizations trying to use technology to better our disaster altering resources. Right now, individuals in earthquake-prone areas usually have to wait until they feel and see the first signs of a tremor and respond accordingly. There are many different tools, systems, and practices that have been developed to help us cope with earthquakes, including special building construction systems, equipment mounts that protect against vibration and tremor—like those offered at www.Isolationtech.com—and other structural configurations that move with geological activity. These are highly useful solutions that can prevent a bad situation from becoming worse, but there’s still need for improvement when it comes to knowing what to expect and notifying the public. ShakeAlert aims to fill that role and serve as a better early earthquake detection and warning system. The U.S. Geological Survey (USGS) is in the initial stage of publicly rolling out the system in California, Oregon, and Washington. ShakeAlert has undergone a slow development, in part due to inconsistent federal funding over the last twelve years, but it’s now ready to be employed as a robust earthquake warning system that could improve the timing of alerts. It’s able to provide earlier warnings thanks to a two-part function. The first part of the system relies on signals collected from nearly 860 seismometers, which are used to detect fault activity along the West Coast. As the seismometer detects the initial sound waves that occur as the Earth’s plate’s release excess energy—known as P-waves—the resulting data is sent to ShakeAlert’s processing centers. Algorithms then determine if the activity merits an alert and then generates that alert accordingly. The benefit of tracking and basing warnings on P-waves is that they are not the primary cause for concern with earthquake activity; the S-waves that cause tremor and subsequent disaster conditions are. The second part of ShakeAlert distributes the warning to larger organizations and systems operators, like schools, hospitals, and utilities, as well as federally regulated emergency notification and broadcast systems and private companies that can send out digital alerts. Santa Monica, CA based tech firm, Early Warning Labs, is currently enhancing their earthquake warning app capabilities using data from ShakeAlert. With their upcoming app, QuakeAlert, Early Warning Labs would provide users with an audible notification and text alert with details on the intensity and geographic range of an impending earthquake. This would give the public more of an opportunity to seek cover and reach safety than if they were on their own in trying to determine whether a shaking picture frame or lamp meant a minor tremor or a life-threatening situation. They could also use the app to get further safety alerts and instructions. The 10-30 second warning might not seem like much time to prepare for disaster, but it could provide people with a lifesaving window of time to reach a safe duck-and-cover point, and remove uncertainty whether such action was merited. Early Warning Labs is still trying to figure how they can decrease the time needed to transmit their warning message after the ShakeAlert data has been received. The technology to execute an almost simultaneous data collection and response simply isn’t available yet. But as the USGS is increasing its seismometer network and the public learns more about the tech tools that are available to them, it’s possible that our ability to prepare for what’s impossible to really predict will get that much better.